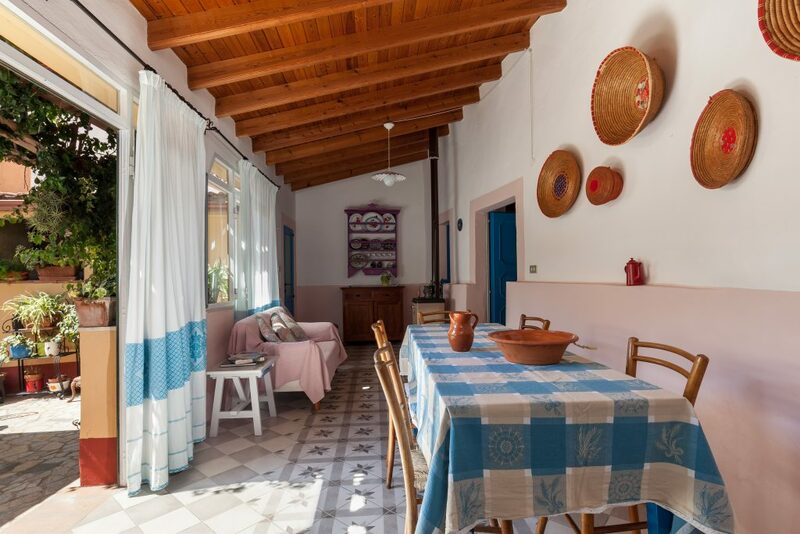 The short holiday Su Stazzu is a home of peasant origin, located in the historic centre of San Vito, built in the early 1800s with mud bricks and juniper beams. Restored in 2008, the internal courtyard, old bread oven and various objects related to farming activities are preserved. Structured on one level, it offers two bedrooms for a total of 4 people, 2 bathrooms, a loggia-living room, kitchen with fireplace and a view of the internal courtyard.